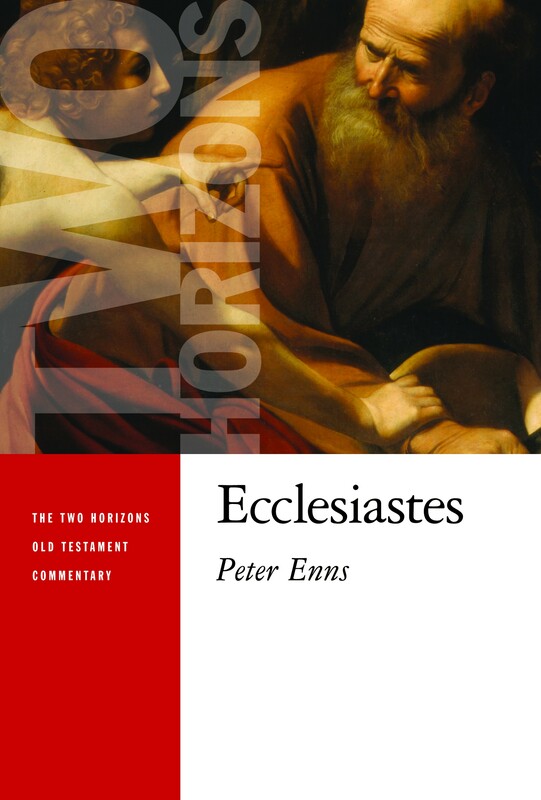 Theological reflection in The Two Horizons Old Testament Commentary takes many forms, including locating each Old Testament book in relation to the whole of Scripture – asking what the biblical book contributes to biblical theology – and in conversation with constructive theology of today. How commentators engage in the work of theological reflection will differ from book to book, depending on their particular theological tradition and how they perceive the work of biblical theology and theological hermeneutics. This heterogeneity derives as well from the relative infancy of the project of theological interpretation of Scripture in modern times and from the challenge of grappling with a book’s message in its ancient context, in the canon of Scripture and history of interpretation, and for life in the admittedly diverse Western world at the beginning of the twenty-first century.